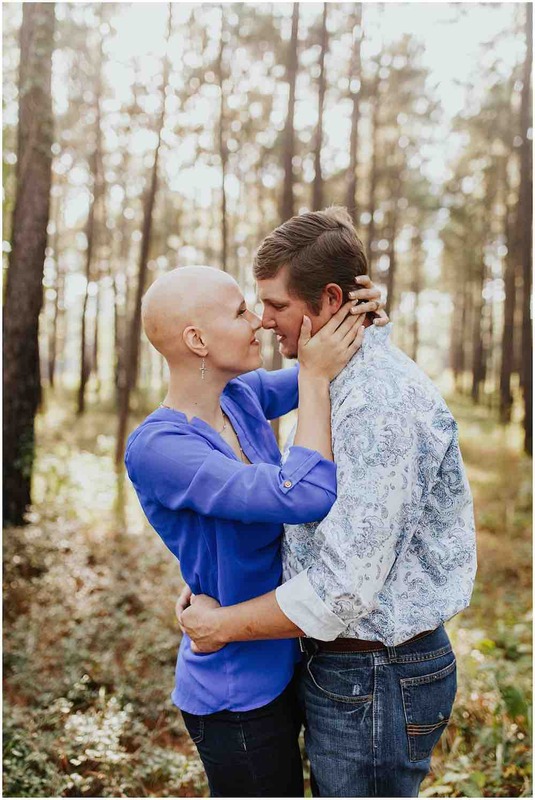 In a breathtaking engagement photoshoot that has gone viral, Meaux can be seen posing with her fiancé Bryan Ballard; except halfway through the shoot, the bride-to-be whips off her wig and shows off her natural beauty – alopecia and all. 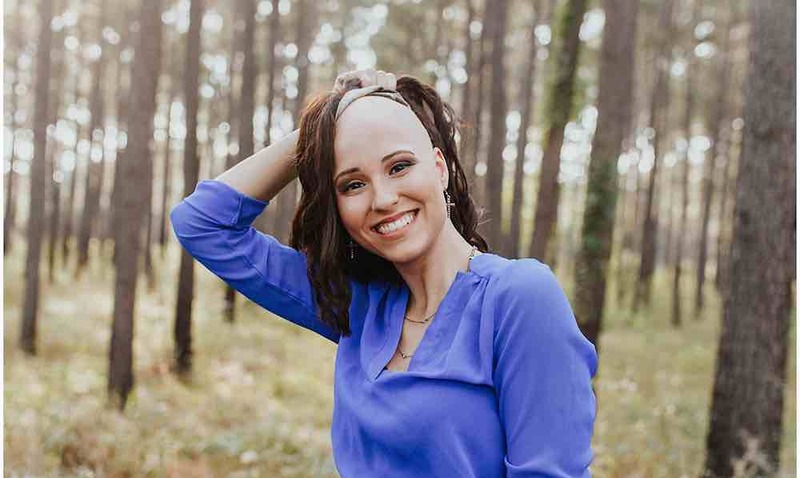 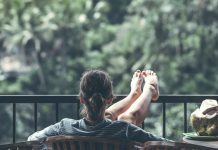 The 21-year-old college student from Crosby, Texas was first diagnosed with alopecia when she was 8 years old. 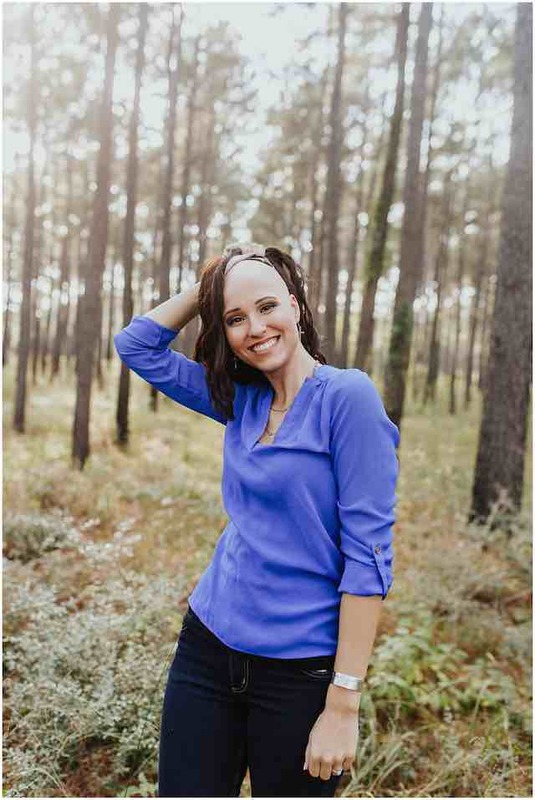 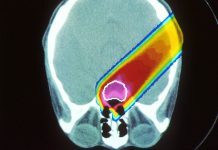 Meaux says that she was so self-conscious about her condition, it took her two and a half months to tell Ballard about her baldness. 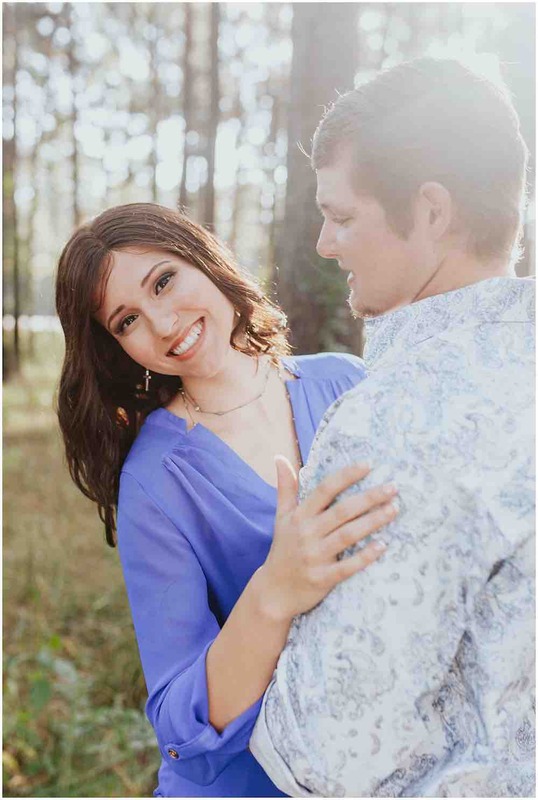 But after they got engaged five and half years later in May, Meaux says that she has never felt more confident than when she is supported by Ballard. 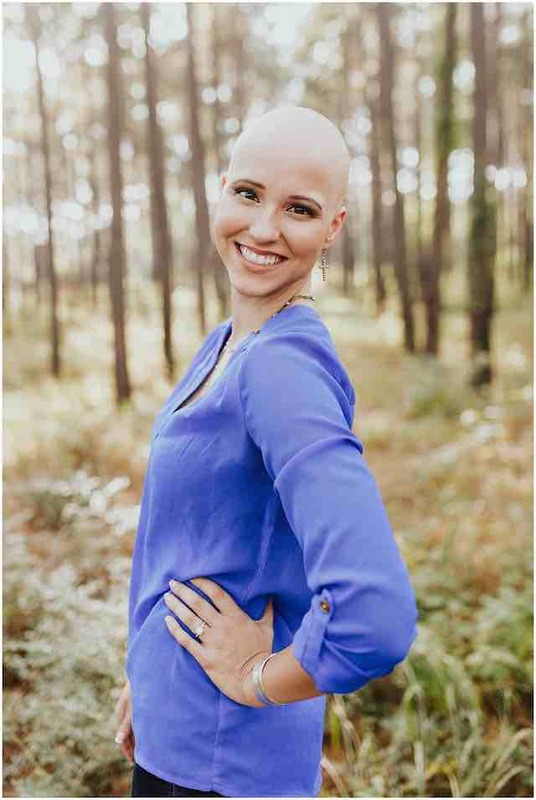 The photoshoot, which was captured by The Frost Collective, has spurred dozens of other people with alopecia to reach out to Meaux and express their gratitude over her courageous statement. 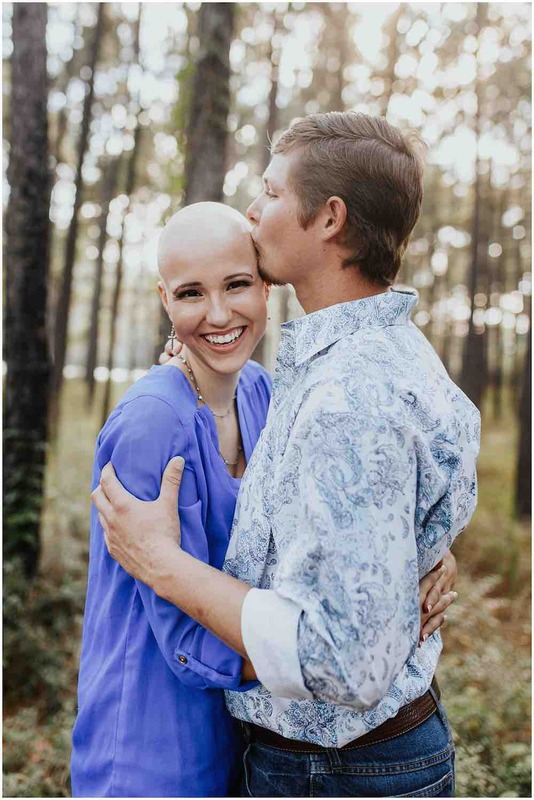 According to TODAY, Meaux even met up with a 3-year-old girl with alopecia in her city because she was so inspired by the college student’s photos.